Krudttønden was established in 1990 through the initiative of a number of artists and enthusiasts. Their vision was to create a hub for cultural events on Østerbro in Copenhagen, with concerts, theater, workshops, lectures and other social activities. Today, Krudttønden delivers a diverse and varied repertoire, aiming to bridge the gap between upcoming and established artists. 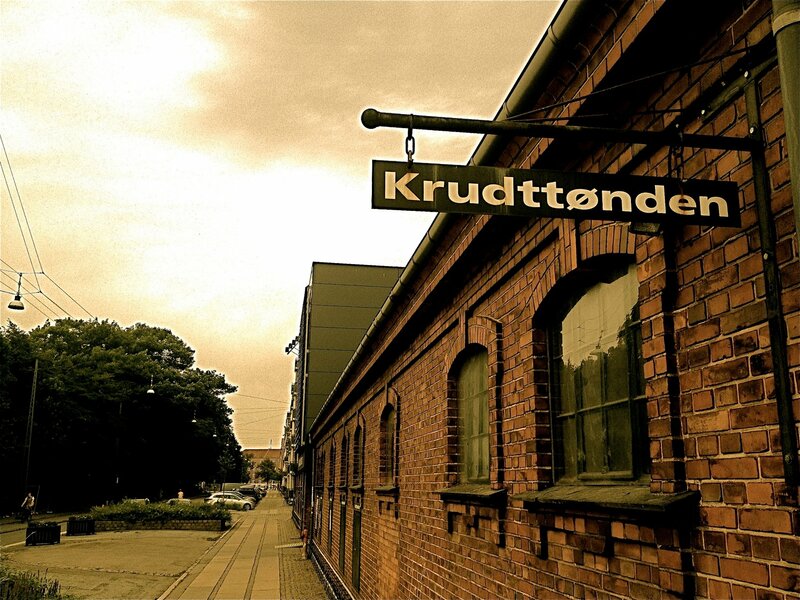 Krudttønden has long been a staple in the Danish jazz- and latin scene, but also features music from other genres such as classic rock and pop, singer-songwriter and even electronic music. The club-like atmosphere and maximum capacity of 150 people is the perfect setting for a “close-up” experience between audience and performers. The venue's unique acoustics and mood provide all the ingredients of a highly personal and evocative musical experience full of presence and intimacy. Apart from being a venue, Krudttønden also contains a theater stage (black box) and a café, and offers about 400 events a year, comprising of around 100 concerts and 10 theater productions (amounting to approximately 240 shows) and numerous other cultural events such as lectures and workshops. Furthermore, Krudttønden is part of Culture Østerbro with the local libraries and sports facilities and collaborates with these institutions on a number of local cultural events. Read full description. Hide full description.